Westcoast Fitness is a full service health club located in Kitsap County – With 24 Hour Memberships, Free Group Classes, Personal Training, Tanning, Pro Shop, and Child care, we can help you reach any goal you set for yourself. 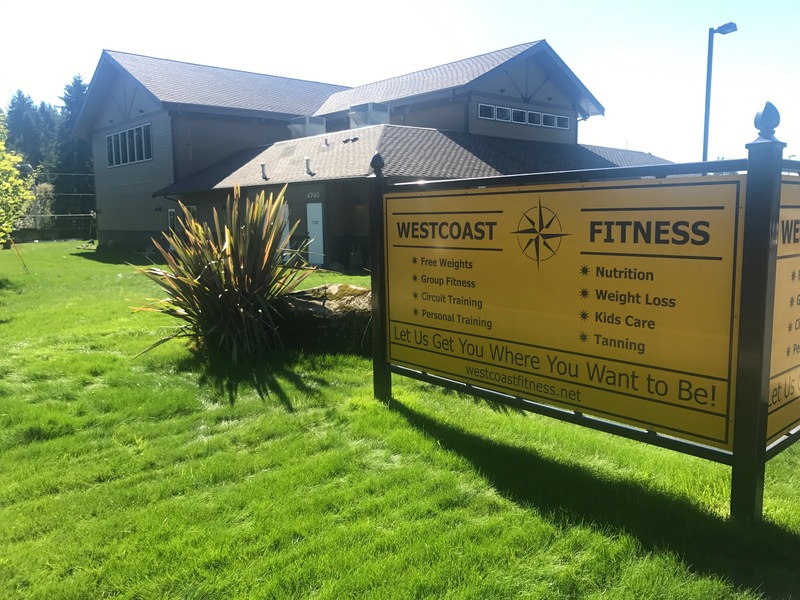 Don’t let anything hold you back from building a healthier you – explore Westcoast Fitness and see what our gym can do for you today. Here is a glimpse of what we offer at here Westcoast Fitness! Westcoast Fitness offers a variety of free classes in our aerobics studio. Cycling, Yoga, Zumba, and more. Take a group class and get fit with your friends. Take your physical fitness to the next level with one of our personal trainers. Accountability, performance, and motivation make all the difference in the world. Beat the Northwest gloom with one of our tanning packages. Come to Westcoast Fitness and get your base tan so you don’t burn this summer. Westcoast Fitness’s Kid’s Care provides a fun, supervised place for your children to play while you workout.